Stamina’s SpaceMate Folding Stepper not only gives a great low-impact, calorie burning, cardiovascular workout, but tones the calves, buttocks, thighs, and hips, too. 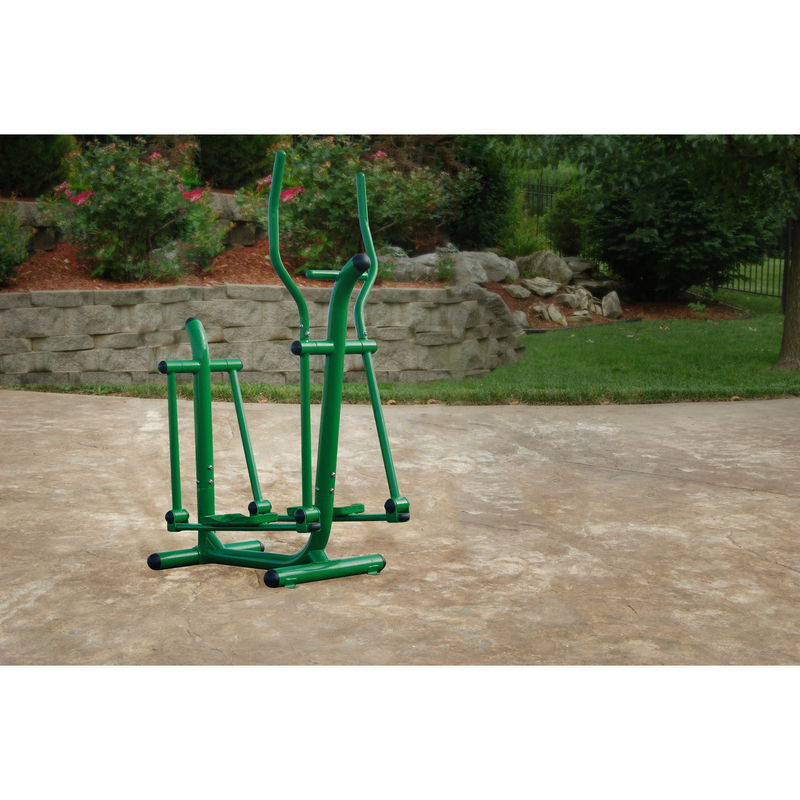 Use at home for cardiovascular workouts. Folds and stores away.